If you find the rechargeable battery within your Pebble Time smartwatch needs topping up on a regular basis and you would prefer not to remove the watch from your wrist. 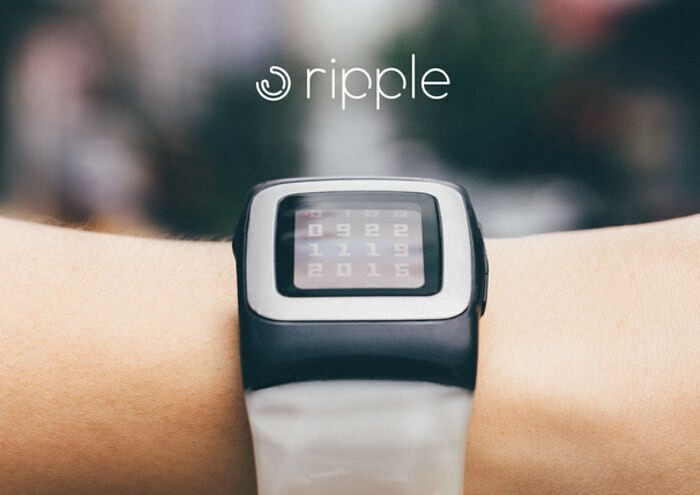 You may be interested in a new Pebble Time solar watch strap which has been created by Gixia and named the Ripple. The Ripple solar strap is capable of providing 13 hours of battery life to your Pebble smartwatch from just one hour of sunlight, and is also designed to be eco-friendly and above all comfortable to wear. Watch the video below to learn more about its features and functions from its developers. We want to create a strap that would allow your smartwatch to perform better than a regular watch. Forget the grid, the power bank, the cable charger, and the charging dock. We want a truly smartwatch that lasts without having constantly worry about its battery power. Conventional watches only need their batteries replaced about once every two years, while Pebble Time needs at least 52 charges in just one year (one charge per week for 52 weeks). So much time and energy wasted! If every hour the sun’s energy that falls upon Earth is collected, it would equal the amount of energy the entire global population uses in a year. The best part is, the energy from our sun is infinite. To quote from the US Department of Energy: “Each hour 430 quintillion Joules of energy from the sun hits the Earth.” That’s 430 with 18 zeroes after it! Whereas, all human use in a year is 410 quintillion Joules. For more information on the new Ripple Pebble Time solar strap jump over to the Kickstarter website for details and to make a pledge from $59 to own one of the very first off the production line.